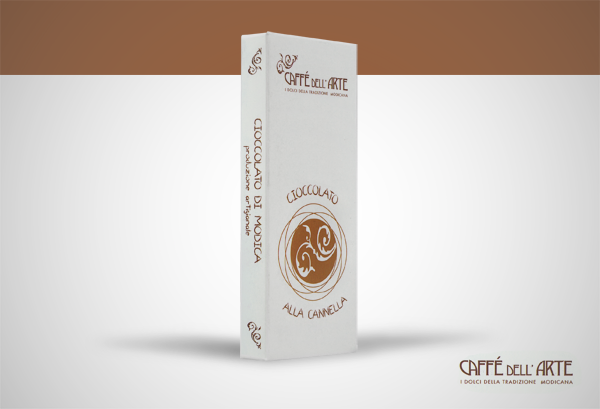 Chocolate of Modica in one of its most traditional variations. 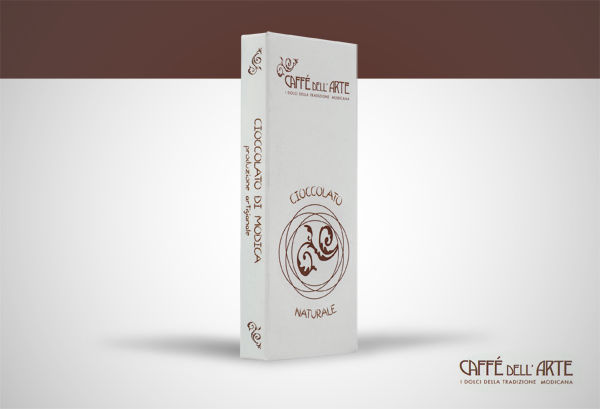 Ingredients: pure cocoa mass (from Ecuador, 50%), sugar, ground coffee (4%). 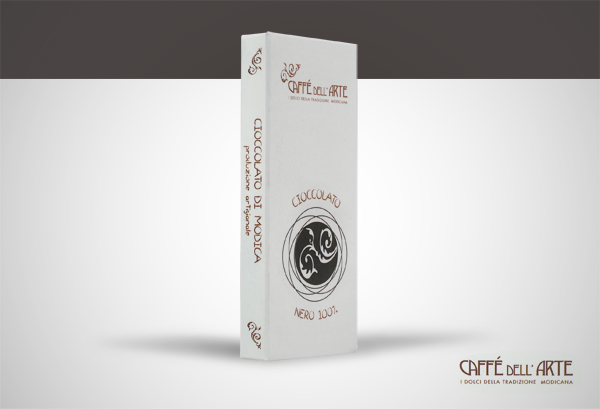 Best before: 12 months from the date of manufacture.